The Royal Meeting’s spectacular heritage, unlike any other, has made the event anticipated and revered the world over. From the arrival of the Royal Procession at 2pm sharp to the communal singing around the Bandstand, with six top-class races between, each of the five days is unforgettable. 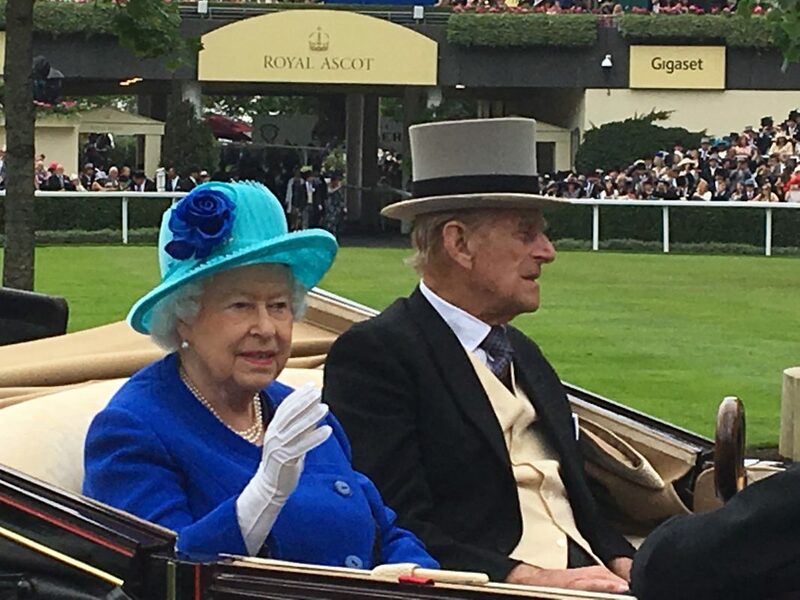 Royal Ascot is Britain’s most valuable race meeting, attracting many of the world’s finest racehorses to compete for millions of pounds in prize money. Ascot racecourse was founded in 1711 by Queen Anne, and the British monarchs continue to lend their patronage to this very special meeting. Originally set aside for the running of the Gold Cup in 1807, the Royal Enclosure was a space exclusively reserved for the guests of King George III. Today, this historic heart of Royal Ascot is a centrepiece of the British Social season. To this day, membership to the Royal Enclosure continues to be by invitation only. The Royal Enclosure is synonymous with sartorial elegance. This is upheld by a formal Dress Code - including full morning suit for Gentlemen - which invites guests to contribute to the occasion heralded as a major fashion event in its own right. We have three exciting packages available for you to experience a spectacular day at the Royal Enclosure. We are taking bookings for 2019. Please contact Toshiko to secure this fabulous opportunity. The Talking Image Royal Ascot Packages conform with the appropriate Royal Ascot policy. The Official Ascot Hospitality is purchased on your behalf as part of the Talking Image Royal Enclosure Tuesday and Thursday packages. Tables at the Royal Enclosure fine dining restaurants are selling very quickly, so contact Toshiko now to avoid any disappointment. Guests from Japan have joined us in previous years and spent a day to remember at the Royal Enclosure. See what they had to say. The Balmoral evokes the spirit of a convivial Highland summer gathering combining great traditions with elegant informality. During the three-course à la carte luncheon guests have a choice of formal table service or peruse from a tempting array of chef’s stations. Lunch is a celebration of the best of British ingredients including Scottish seafood, Royal Estate beef, locally sourced cheese and an array of delightful treats. An indulgent afternoon tea is also served. This luxurious marquee boasts an ample viewing deck with lounge seating and dramatic head-on views down the finishing straight. A complimentary bar is included. 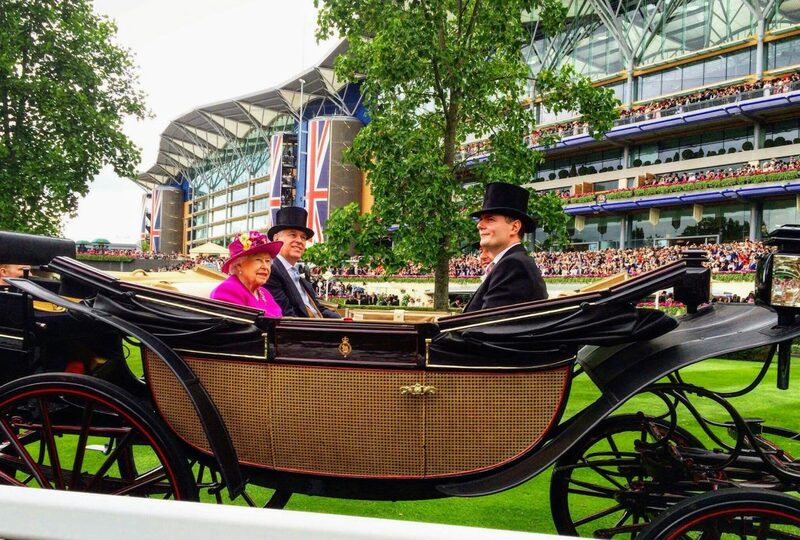 On Tuesday, the 18th, a car hire will be arranged to accommodate you from your London hotel to Ascot racecourse and back to London at the end of the day. Click here for full details of what is included in this package. Spend the day at the Royal Enclosure on Ladies Day, one of the most glamorous days in the racing calendar. Two Michelin starred chef Simon Rogan returns this year to the Green Yard offering racegoers a sophisticated menu full of flavour and an intimate restaurant setting. Curated by Simon Rogan himself, enjoy a four-course menu including a choice of main course with hors 'oeuvres, desserts and cheese from the Chef's Table. Royal Ascot afternoon tea served with Rose Champagne, and complimentary bar with selection of fine wines and liqueur including Champagne will be available throughout the day. On Thursday, the 20th, a car hire will be arranged to accommodate you from your London hotel to Ascot racecourse and back to London at the end of the day. You can enjoy lunch at any cafes of your choice within the Royal Enclosure area. After the race, you have the option of joining us for dinner at a restaurant near the racecourse. This will allow you to enjoy the evening in a relaxed way before returning to London without getting caught in heavy traffic. Please note that lunch and dinner fees are not included in this package. We will meet at London Waterloo station and will take the train to Ascot station. The train journey is less than an hour. During the Royal Ascot period, the station as well as the train is filled with people dressed in morning suits, top hats and big glamorous hats. It feels as though you have slipped into a different time zone and is definitely a fascinating experience. After dinner, a car will be waiting to take us back from Ascot to London. Particularly for ladies, there is no need to worry about walking in heels any more. Just relax and enjoy the comfortable ride back. The guest badge with your name will be your ticket to enter the Royal Enclosure area. Tuesday and Thursday package participants: Travel by car both ways. Saturday package participants: Travel by train to Ascot and return to London by car. You will take the “Royal Ascot Orientation” online course before you attend Royal Ascot. By taking this course, you will learn the history of Royal Ascot, what to expect in this two-day package and the basics of English manners, which will prepare you for the big day. You will also learn how to bet in English and the colloquial British English, which will be very handy to know. Whether you are renting your Royal Ascot morning suit or not, Toshiko will provide you with styling advice to both ladies and gentlemen to ensure you are dressed in accordance to the Royal Enclosure dress code and looking fabulous! This little leaflet will provide you with helpful information on how to get around London and the Royal Ascot racecourse. 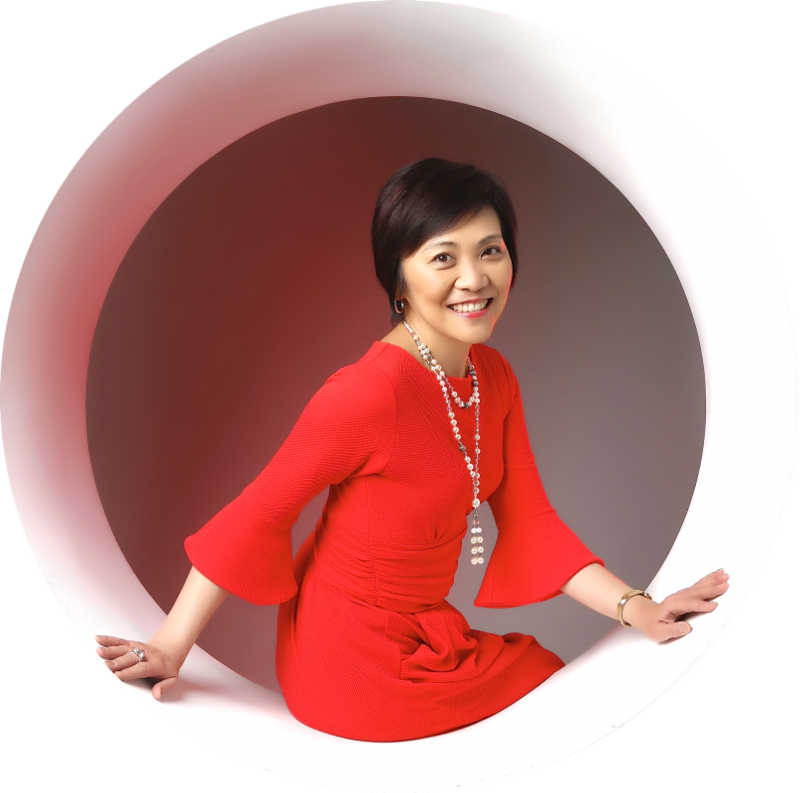 Toshiko will support you by telephone, email or any other options to ensure that your questions are answered to prepare you for the big day. Booking deadline for Saturday Package is Friday 15 March 2019. Toshiko will assist you throughout the two days of each package. There may be English and Japanese speakers attending your package. Toshiko is bilingual so don't worry, all you need to do is enjoy.